RPP is back with a huge, brand new set of adorable hand-drawn bears and props! These daisy-crazy bears are of the wild and free variety, with flowers in their hair and bell bottoms by their toes. Far out, man! There are well over 100 tubes in this set, so if you use PSP 7, please be sure to let me know. Thank you ^_^ Most items come apart, and don't forget that you may delete pixels if you need to, even to mix and match faces, poses and outfits! These are 100% original, hand-drawn tubes by me, Jen! It's a pool party, and you're invited! 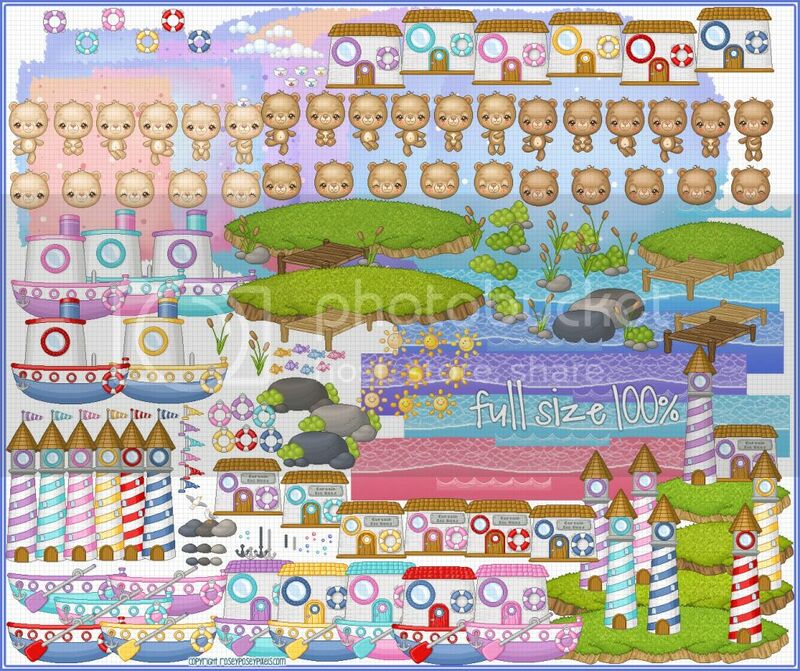 :) Make a splash with these adorable girls and boys, along with their cute floaties, awesome backgrounds, and props! There are well over 100 tubes in this set, so if you use PSP 7, please be sure to let me know. Thank you ^_^ Most items come apart, and don't forget that you may delete pixels if you need to, even to mix and match faces, poses and outfits! Gingham, daisies, and pretty countryside... It doesn't get much lovelier than that. :) And the girls, bears, kitties, puppies, and bunnies are the cutest! This is a huge set again, so you definitely get a lot! 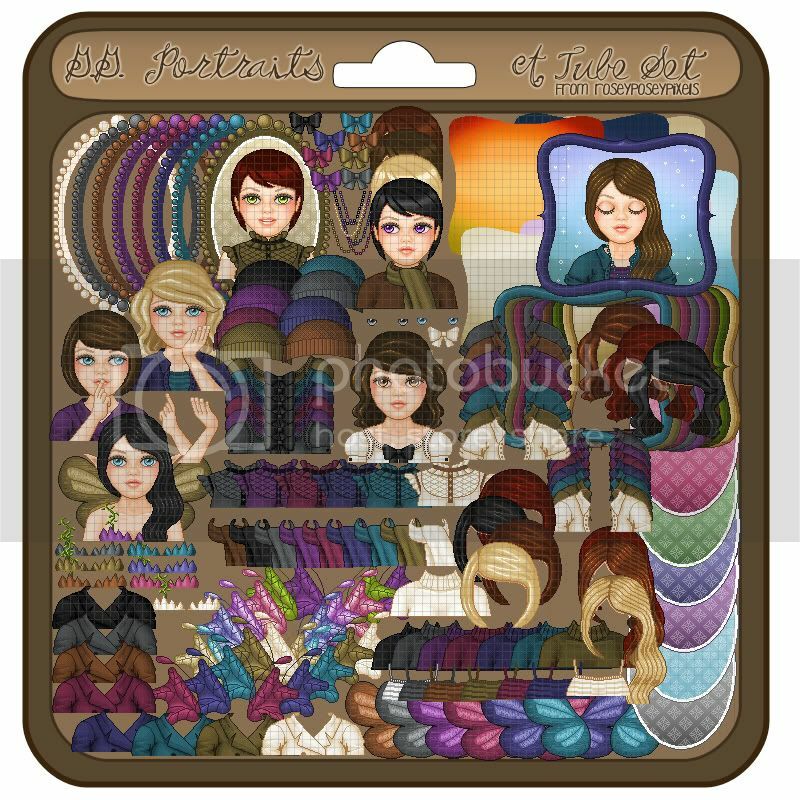 This adorable tube set was created with lines from Berliner-Baerin Most items come apart, and don't forget that you may delete pixels if you need to, even to mix and match faces, poses and outfits! 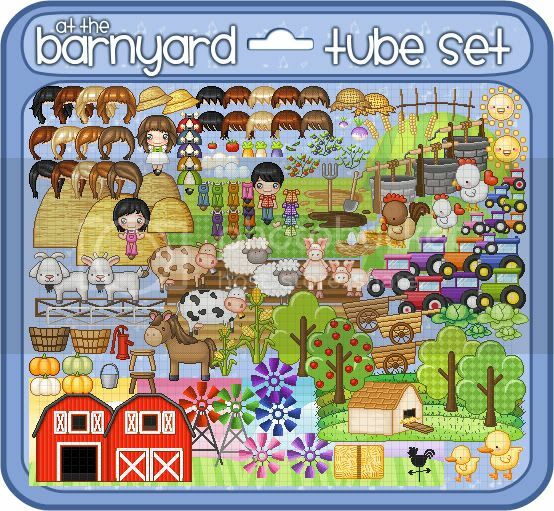 This tube set is shock full of Springy cuteness. With adorable bunnies busy in their gardens, sweet birdy & insect friends, and tons of props, this set will surely make you smile. And it's huge! You'll get over 300 tubes in your file... that's like two tube sets for the price of one! :) Most items come apart, and don't forget that you may delete pixels if you need to, even to mix and match faces, poses and outfits! 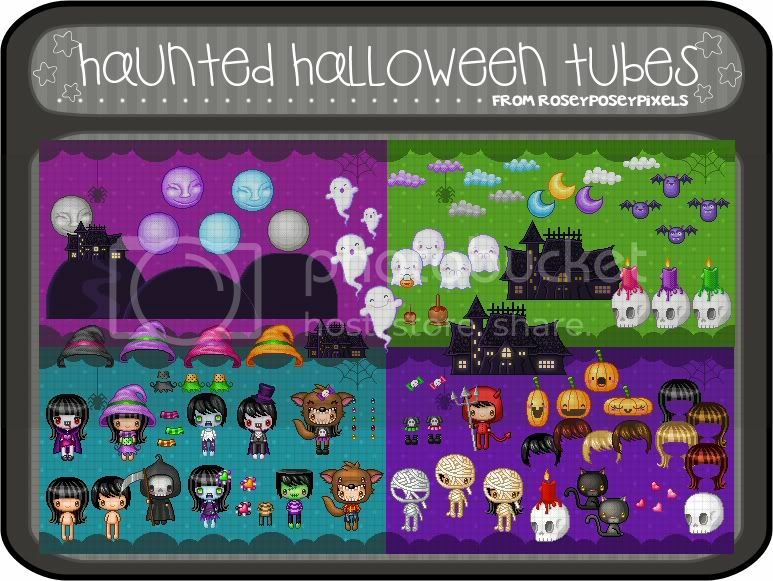 These are 100% original, mouse-drawn tubes by me, Jen! Please let me introduce you to the Nutmegs, the sweetest little mice who are ready to celebrate Christmas with you. They won't eat much, just a nibble or two and they might even go sledding with you. Haha, okay enough of my cheesy rhyming! 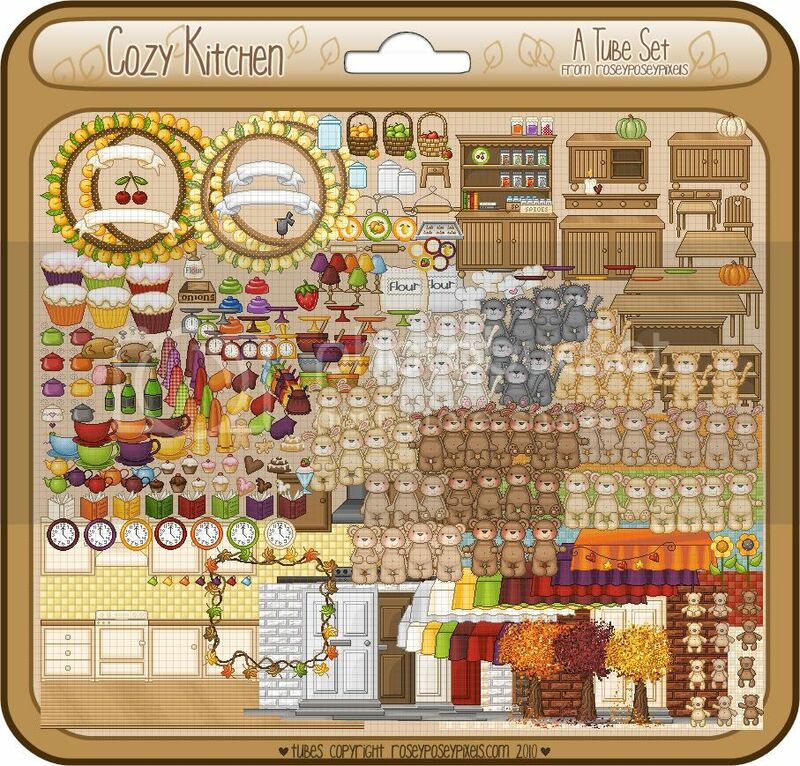 :P With over 200 tubes, many poses, props, and colors, you're sure to find something for your Christmas creations that will delight. Most items come apart, and don't forget that you may delete pixels if you need to, even to mix and match mouse faces, poses and outfits! These cuties are 100% original, hand-drawn by me... no lines were used to make this set. Yay for oh-so-cute bears who love getting their paws frosty in the snow! Okay, I hear you saying, " Jen! It's a bit early for winter! I mean, it's not even Halloween yet (at the time of upload)!!" But but but... this summer was just soo incredibly hottt, I tell you! The cooler weather just could not come soon enough for me and I hope that once you've seen how super cute this set is, you just might forgive me. :3 Most items come apart, and don't forget that you may delete pixels if you need to, even to mix and match bear poses and outfits! Ahh, Halloween, the most bootiful time of the year. 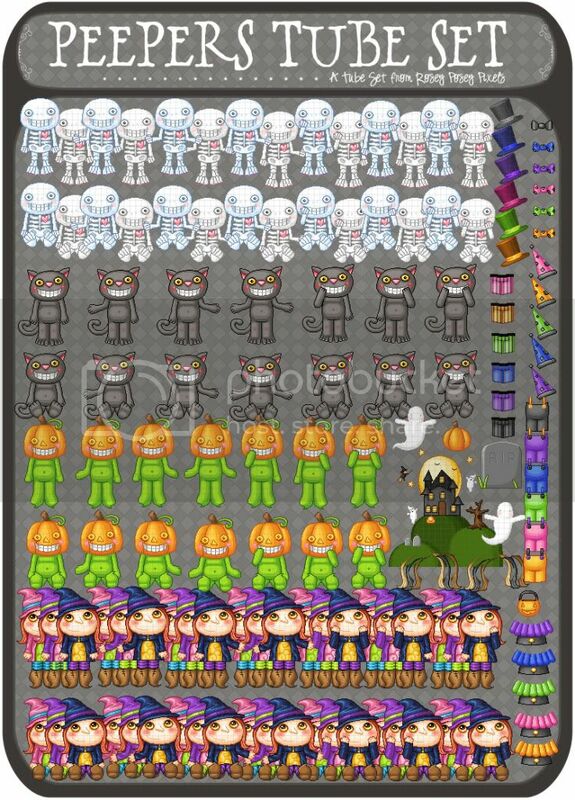 :) Create your favorite Halloween scenes with these adorable kids, dressed already to go trick-or-treating. Don't be afraid, they are way too cute to be creepy! Many items come apart, and don't forget that you may delete pixels if you need to! 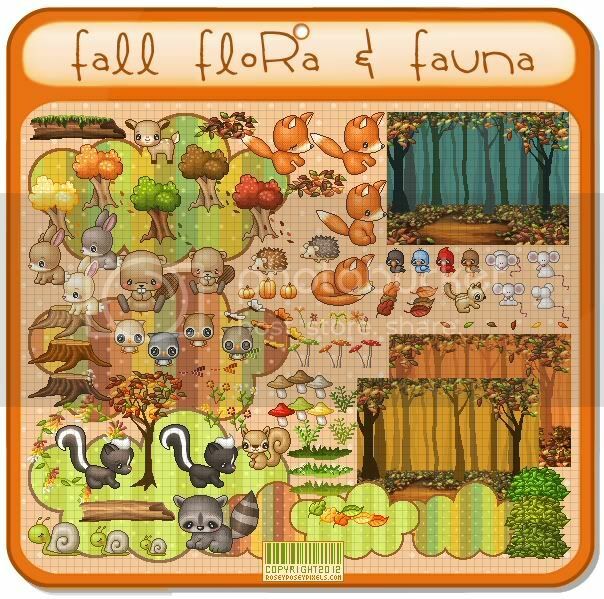 Take a step into the forest, and find the cutest of the cute wild creatures waiting to share their secrets with you. I can't even pick which one is my favorite, that's how much I love these little cuties. :) I could imagine using each individual animal in countless sigtags or combining several of the pieces with other themes. Wouldn't these look so sweet with a woodland fairy theme? Most items come apart, and don't forget that you may delete pixels if you need to! 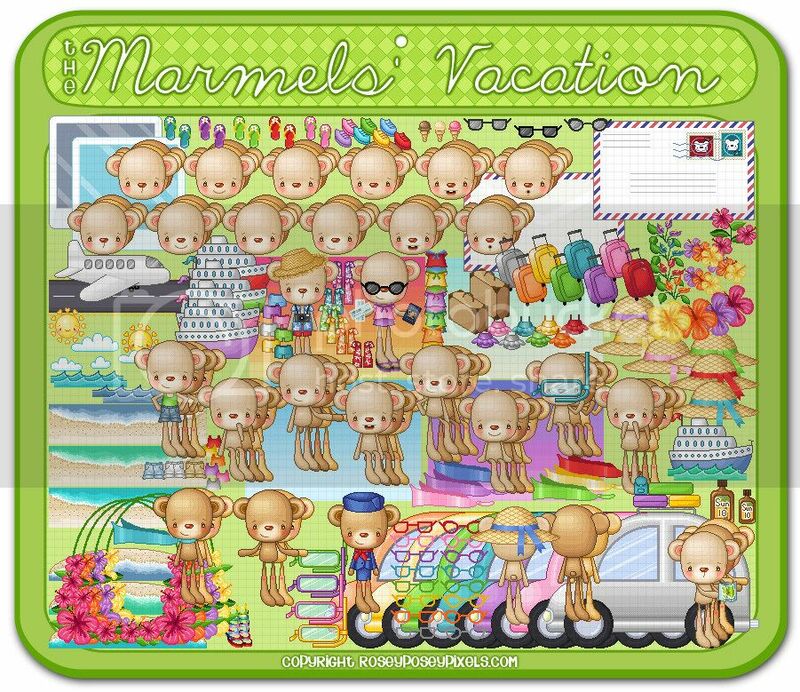 The Marmels (named after marmalade, their favorite food) are heading on a tropical vacation, and they're inviting you along! Don't forget your sunscreen as you travel by car, plane or cruise ship to your favorite island, with the cutest luggage and clothes in hand to get you there in style. Don't forget to write! 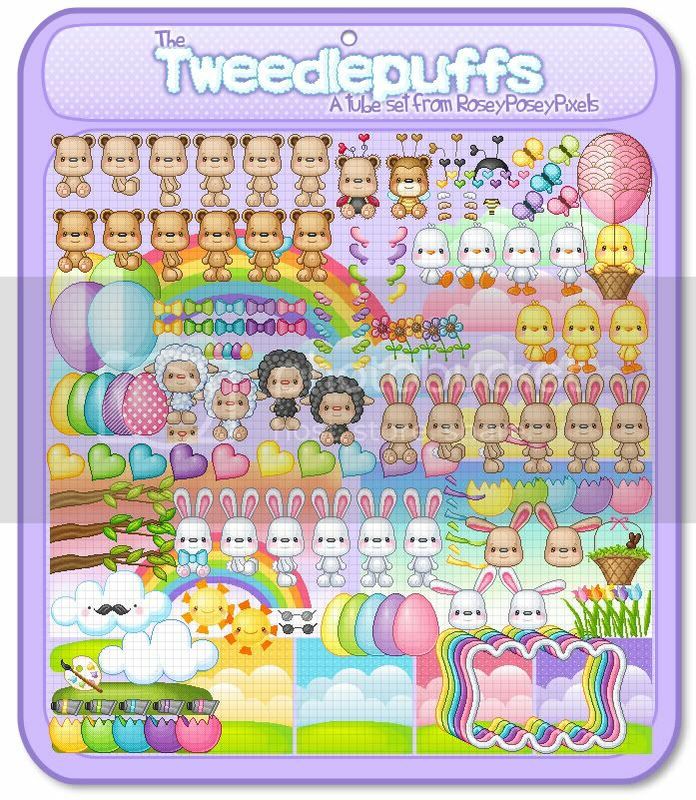 The Tweedlepuffs are an adorable and bashful set of cute Spring animals, with the most amazing props and backgrounds to go with them. I originally started these weeks ago to be an Easter set, but as you can see, most of the items can be used any time of the year. :) I hope you love the Tweedlepuffs as much as I did. Most items come apart, and don't forget that you may delete pixels if you need to! Merry Christmas from the Jinglets... a merry bunch of cute kids, gingerbread men, snowmen, penguins.. and even the big guy in red himself, Santa! :) I forgot how cute the little pixels are! Such a fun set with lots of possibilities! Most items come apart, and don't forget that you may delete pixels if you need to! Over 100 layers of simply adorable! These cute bears (my favorite) have pilgrim and Native American costumes as well as a turkey and acorn costumes! :) The colors, the props... it all makes for a very warm feeling, perfect for the holiday. :) Most items come apart, and don't forget that you may delete pixels if you need to! I just can't get enough of Halloween! It's my favorite holiday! ^_^ I fell in love with these cuties the moment my sis Magikal posted them on Facebook. She had a naming contest and I was one of the winners! They were a lot of fun to color! I even drew some extra tubes to go with them. :) Most items come apart, and don't forget that you may delete pixels if you need to! These cuties are made with lines from Pixelating Magik and lovingly colored by me. I just love Halloween and when I saw these outlines from SPF I knew I just had to color them! I think their faces are just adorable. Most items come apart, and don't forget that you may delete pixels if you need to! These cuties are made with lines from Sweetpea Fairy and lovingly colored by me. Have you harvested your crops? 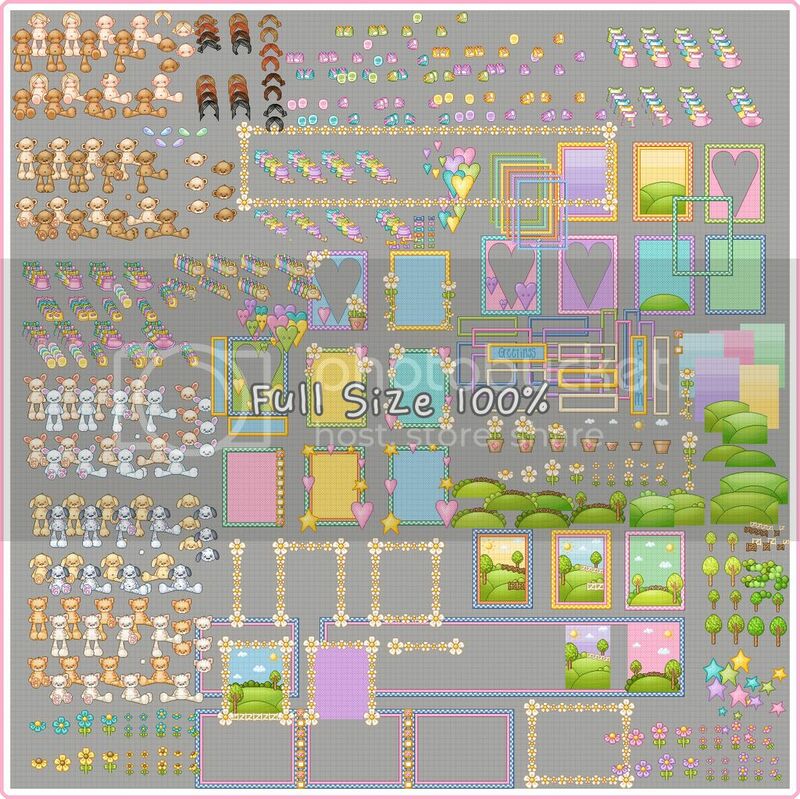 :P This set is filled with lots of cute animals, a boy and girl farmer and all the props you need to make a cute scene. :) Most items come apart, and don't forget that you may delete pixels if you need to! These cuties are 100% hand-drawn by me, no lines used in this set. Captain Big Head is ready to set sail! Take a cruise to your own fantasitc pixel destination with these adorable bears. These cuties are made with lines from Berliner B?rin. Summer's almost here in the northern hemisphere and the Sandytoes are ready for the beach! With lots of cute outfits, ice cream and their favorite tunes, it's sure to be a blast! :) Most items come apart, and don't forget that you may delete pixels if you need to! The Beakertons are thrilled that Spring has finally arrived! They enjoy splashing in the water and taking time to smell the flowers. Most items come apart, and don't forget that you may delete pixels if you need to! Step into the magical realm with this set of dragons, made by request. There are also knights, princesses, fairies, towers, flowers, and mushrooms to enchant you in this set. Most items come apart, and don't forget that you may delete pixels if you need to! 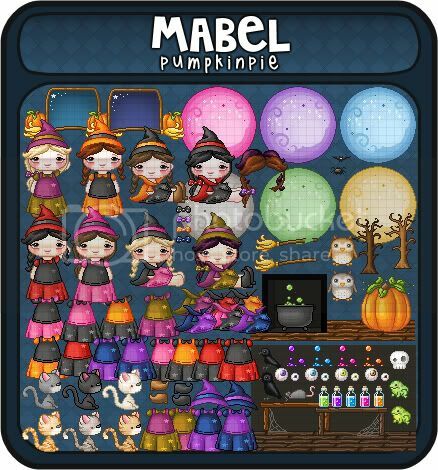 This set is available until March 10th, 2011.